I just came across an interesting slide. I don’t have data for Canada, other than a list of a grand total of 6 engineers serving in our federal House of Commons. That low number suggests that Canada’s Parliament would not be positioned too far from the U.S. Congress in this chart. Is this a bad thing? I hesitate, because I note that totalitarian regimes tend to have many scientists among their leaders. 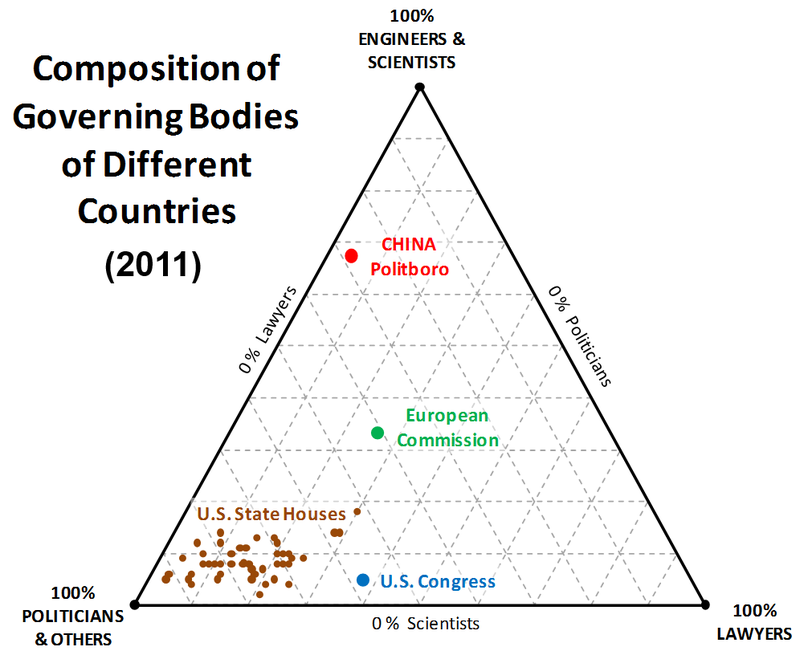 Is it because scientists are more likely to prefer authoritarianism? Or more likely to serve autocrats? I don’t know. I do know that as a free citizen, I much prefer to be governed by a dysfunctional Congress or Parliament than by a totalitarian Politburo, regardless of the number of scientists in these bodies. I have two “live” uninterruptible power supplies (UPSs) in my study. One powers my servers and network equipment, the other, my workstation. 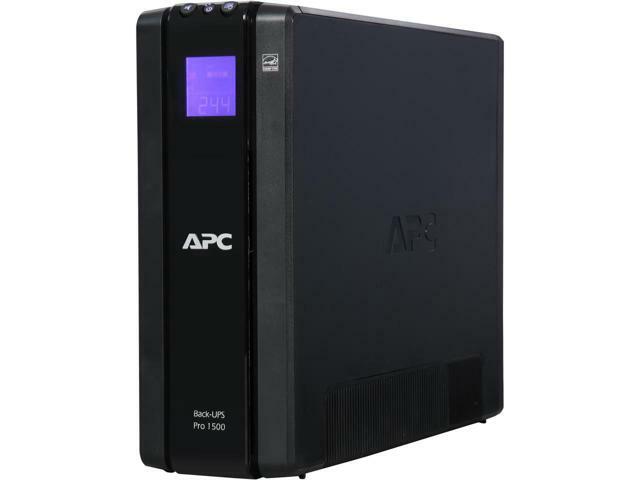 They are identical models: APC Back-UPS Pro 1500. They were both purchased recently, just a few months ago, replacing units that were more than ten years old, and for which replacement batteries were no longer available from a reliable source at a reasonable cost. So here is the thing: for the second time in a month, the two UPSs decided to do a self-test at the exact same moment. Now let me make it clear: apart from being identical models and located in the same room, the two units are not in any way connected. They are not synchronized. There is no data connection between the two. When two UPSs simultaneously go offline and start running on battery power, this usually means a power event; but there was no power event, utility power was steady at 124 volts, with no brownout or interruption. When I look at the dates of the two UPS self-test events, the first happened just 44 minutes less than exactly two weeks after this brownout; the second, just 44 minutes less than two weeks after the first. The UPS manual says that this UPS performs a self-test every two weeks. So what’s with the 44 minutes? It can’t be uncalibrated clocks, since the two UPSs remain in sync to the second. Could they be synchronized to utility power? Perhaps, but that does not explain the 44 minutes. The frequency stability of the East Coast grid is much better than 0.2%. In fact, it is purposefully maintained to have an accurate average frequency that deviates from the standard by less than a few parts per million over the course of a day. So my best guess is that the UPSs are factory configured to perform a self-test every 13 days, 23 hours and 16 minutes. They do this in sync because they are synchronized to the same time source, namely the utility power frequency. Today my wife and I went out for a walk. We were looking for two monsters. 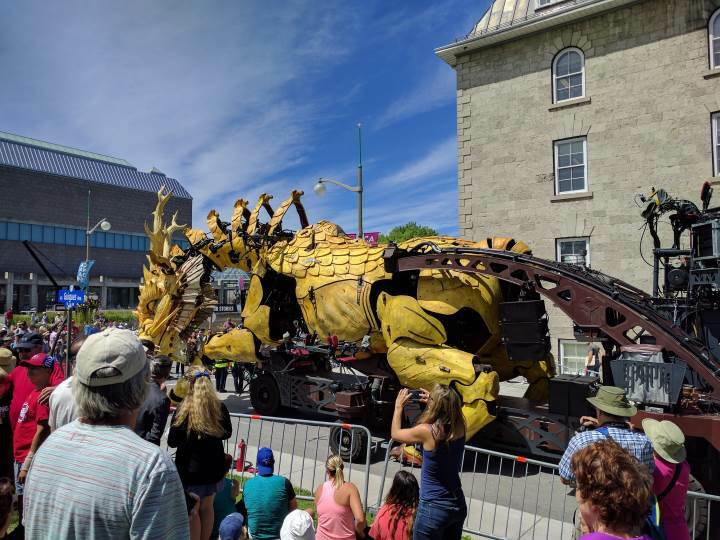 These two mechanical monsters are roaming the streets of Ottawa this weekend, as part of the La Machine street theater event. Even in their sleep, these creatures were magnificently spectacular. It really is very well done. Based in part on our paper with Slava Turyshev, it coherently explains how this concept would work and what the challenges are. Thank you, Jimiticus. But the biggest challenge… this would be truly a generational effort. I am 54 this year. Assuming the project is greenlighted today and the spacecraft is ready for launch in ten years’ time… the earliest for useful data to be collected would be more than 40 years from now, when, unless I am exceptionally lucky with my health, I am either long dead already, or senile in my mid-90s. I just thought of a good translation of the otherwise untranslatable Hungarian phrase, “ótvaros tahó”. Yes, I am talking about the orange ape, otherwise known as the greatest, most tremendous President of the United States ever. I blurted out the phrase, “ótvaros tahó”, in reaction to his incomprehensibly cringe-worthy speech to the Boy Scouts, his comparisons of his own presidential-ness to that of Abraham Lincoln, and last but not least, his hate-fueled ban on transgenders in the military, justified with a bunch of blatant lies attributed to “his” generals. I really cannot think of more appropriate words to describe what I think about him tonight. There is a bit of a public spat between Mark Zuckerberg, who thinks it is irresponsible to to spread unwarranted warnings about artificial intelligence, and Elon Musk, who called Zuckerberg’s understanding of the subject “limited”, and calls for the slowing down and regulation of AI research. OK, now it is time to make a fool of myself and question both of them. But first… I think Zuckerberg has a point. The kind of AI that I think he talks about, e.g., AI in the hospital, AI used in search-and-rescue, or the AI of self-driving cars, machine translation or experiment design, will indeed save lives. Nor do I believe that such research needs to be regulated (indeed, I don’t think it can be regulated). Such AI solutions are topic-centric, targeted algorithms. Your self-driving car will not suddenly develop self-awareness and turn on its master. The AI used to, say, predictively manage an electricity distribution network will not suddenly go on strike, demanding equal rights. Musk, too, has a point though. AI is dangerous. It has the potential to become an existential threat. It is not pointless panicmongering. 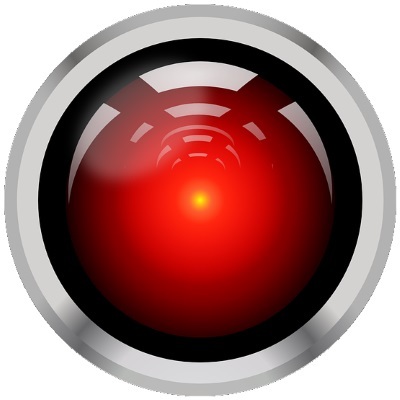 Unfortunately, if media reports can be trusted (yes, I know that’s a big if), then, in my opinion, both Musk and Zuckerberg miss the real threat: emerging machine intelligence. Not a specific system developed by a human designer, applying specific AI algorithms to solve specific problems. Rather, a self-organizing collection of often loosely interconnected subsystems, their “evolution” governed by Darwinian selection, survival of the fittest in the “cloud”. This AI will not be localized. It will not understand English. It may not even recognize our existence. It won’t be the military robots of Skynet going berserk, hunting down every last human with futuristic weaponry. No, it will be a collection of decision-making systems in the “cloud” that govern our lives, our economy, our news, our perception, our very existence. But not working for our benefit, not anymore, except insofar as it improves its own chances of survival. And by the time we find out about it, it may very well be too late. On this topic, there is an excellent science-fiction novel, a perfect cautionary tale. Though written 40 years ago, its remains surprisingly relevant. It is The Adolescence of P-1 by Thomas Joseph Ryan. I think I just fell in love (figuratively, not literally) with our former mayor Jim Durrell. 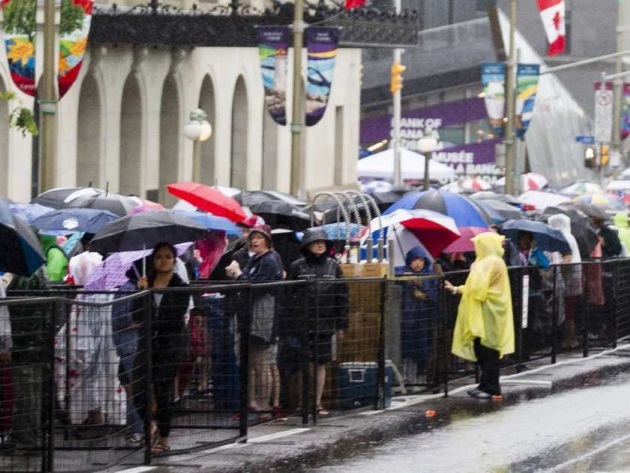 It is because of what Durrell said about the security theater that took place on Canada Day. Forcing people to go through line-ups lasting many hours, herding them like cattle. It was a disgrace, I thought at the time. It was a demonstration that the terrorists won: we have institutionally succumbed to fear. But I kept my thoughts to myself. But now a former mayor of this great city said just that, and in no uncertain terms. Thank you, Jim Durrell. We need more politicians, former or current, to speak the truth. Within minutes of the posting of my open letter to our Councillor Mr. Fleury, I received a private message from him on Twitter, asking for my phone number. A few hours later, I received a phone call from him. Mr. Fleury took my concerns seriously and offered some important background. 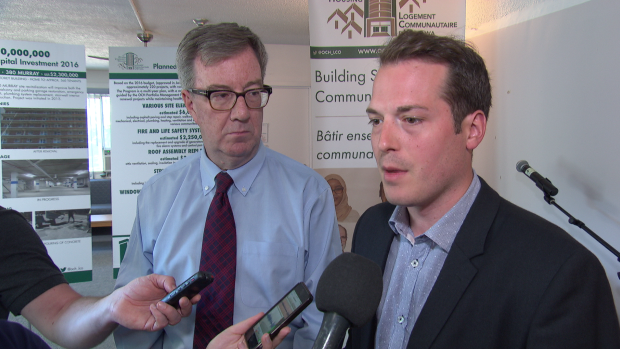 First, he pointed out that as chair of the Ottawa Community Housing Board, he may be the best qualified Councillor when it comes to the subject of the Salvation Army shelter. He then elaborated on three important points. He acknowledged that the status quo, the Salvation Army’s present, run-down downtown location is not acceptable. He emphasized that the city very much welcomes the Salvation Army’s $50 million proposed investment. 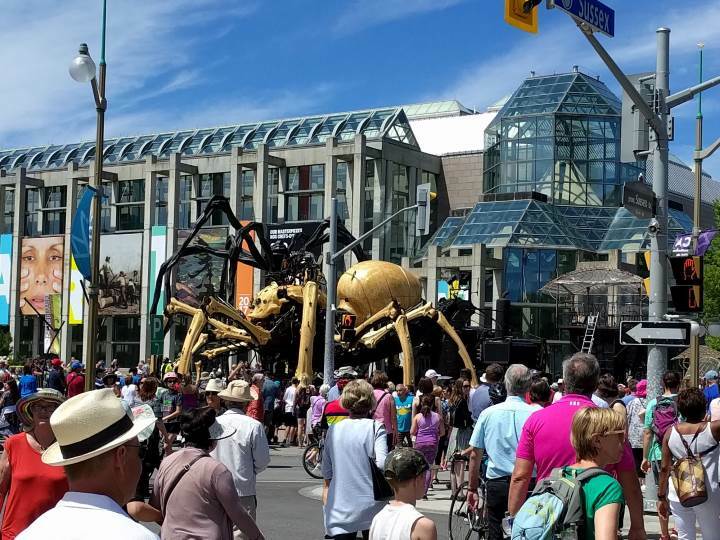 But he pointed out that studies suggest that decentralized solutions should be preferred, and that he would very much like the Salvation Army to engage in a process involving the city and its residents, rather than making unilateral decisions that might affect the lives of many of us in Ottawa. I very much appreciated this call by Mr. Fleury. It showed that he is taking our concerns seriously, that he is more of a leading voice on this topic than news reports suggest, and that he responds to criticism in a meaningful, constructive way. In short, my trust in Mr. Fleury is not misplaced. I was listening this morning to a soundbite on the morning news, your Clintonesque explanation of the difference between meetings and consultations. I chose to vote for you back in 2010, as I decided that despite being a newcomer, you can be trusted. My trust did not appear misplaced; I voted for you again in 2014. But now you are giving me reason to pause. Suddenly, you are not a leader but a follower of the NIMBY crowd. A leader would consider the good of the whole of the community and, if necessary, would not be afraid to contradict a minority, no matter how loud their protests. I do not wish to belittle the concern of those who live near the proposed Salvation Army location. But, well, isn’t it true that no matter where we put it, the facility will anger some? And it’s not like the Concorde Motel, the Salvation Army thrift store, or the pawn shop across the street inspire high confidence in the neighborhood. For all I know, a well-designed, well-managed, well-supervised and well-policed Salvation Army facility may actually improve the appeal of the area. In any case, please keep in mind that there are more voters in our ward than these NIMBY folks. Including voters who are familiar with the Salvation Army’s current location, and know what an improvement a well-designed facility at a more suitable location might represent. I am not claiming that such voters are a “great, silent majority”. Maybe the Montreal Road location is not ideal. But then, I appeal to you again and act as a leader: instead of lecturing on the difference between two synonyms for an encounter, tell us what you propose as an improved solution. Thirty years ago today, I stepped off an airplane at Montreal’s Mirabel Airport and presented my immigration papers to a Canadian border protection official. Some half an hour later, I formally entered Canada as a freshly minted landed immigrant. 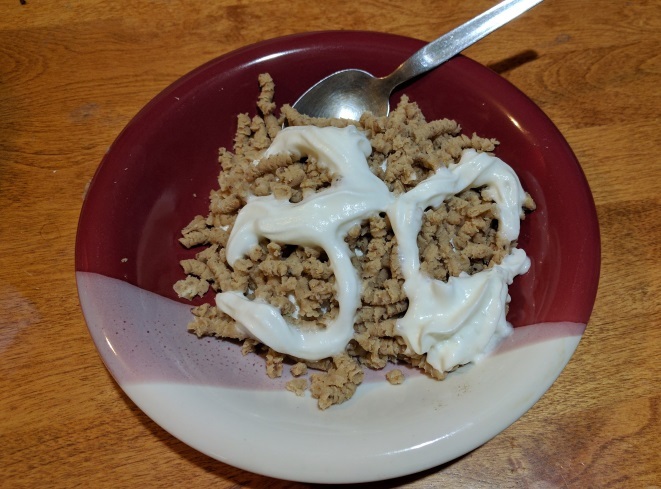 Yup, that’s the number “30” in whipped cream. Imagine for a moment that you spent the last two years on a remote base in Antarctica, with no access to the Internet, indeed no contact with the outside world. And now, you just returned. 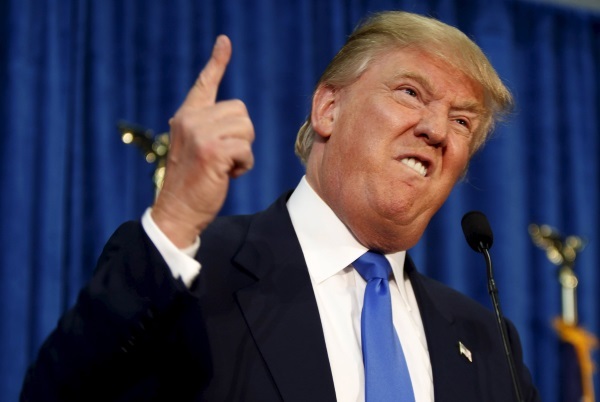 You learn that the new president of the United States is none other than The Donald. 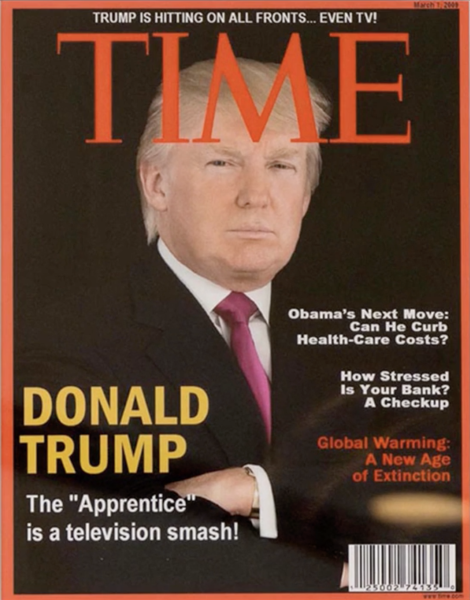 Then, before you get any more details, someone presents you with these two Time magazine covers, and asks you to take your pick: which one is real, which one is “fake news”? Hint #1: The real time cover has an aspect ratio of 4:3. The fake is a little wider. 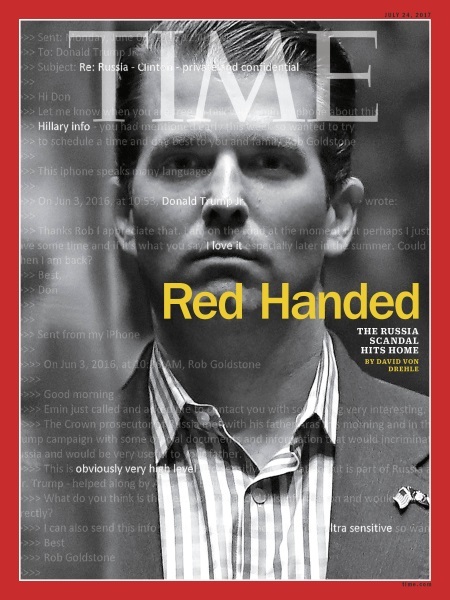 Hint #2: It was the fake cover that was used as decoration at numerous Trump properties until very recently. Bonus fact: None of this seems to matter to Trump’s base. They remain committed to Trump, they remain convinced that all this is a witch hunt, and their biggest problem is that Trump did not do as he promised, and did not lock up the real “witch”, Hillary Clinton. I find this cult-ish behavior scarier than any of the shenanigans pulled by Trump & Co. This is MJ the cat. 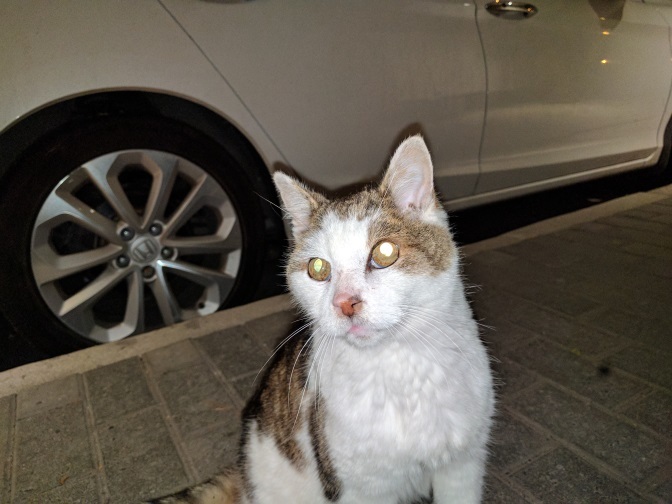 He has been visiting us for more than 12 years already, but tonight was his first visit in 2017. We know where he lives, and we have seen him in recent weeks, so we knew he was okay. But he is getting a bit old. So we were not surprised that he wouldn’t come this far (his home is several hundred meters from here, across Cobourg street, which is not free of traffic even late at night.) But lo and behold, tonight we noticed him peeking through the vertical window pane next to our front door. He stayed for a while. He gobbled down some cat food so vehemently, it’s as though he has been starving. (For the record, we know that he is treated well by his owner.) He even got some cat treats and a little bit of catnip. Then finally, once he had enough of our company, he just turned around and left. Good old MJ. I hope he will keep coming back for many more years to come. Slava Turyshev and I just published a paper in Physical Review. It is a lengthy, quite technical paper about the wave-theoretical treatment of the solar gravitational telescope. Well, simple: using the Sun as a gravitational telescope to image distant objects. Like other stars, the Sun bends light, too. Measuring this bending of light was, in fact, the crucial test carried out by Eddington during the 1919 solar eclipse, validating the predictions of general relativity and elevating Albert Einstein to the status of international science superstar. The gravitational bending of light is very weak. Two rays, passing on opposite sides of the Sun, are bent very little. So little in fact, it takes some 550 astronomical units (AU; the distance between the Earth and the Sun) for the two rays to meet. But where they do, interesting things happen. If you were floating in space at that distance, and there was a distant planet on the exact opposite side of the Sun, light from a relatively small section of that planet would form a so-called Einstein ring around the Sun. The light amplification would be tremendous; a factor of tens of billions, if not more. In principle, a spacecraft at this distance, moving slowly in lateral directions to scan the image plane (which is several kilometers across), can obtain a detailed map of a distant planet. It is possible, in principle, to obtain a megapixel resolution image of a planet dozens of light years from here, though image reconstruction would be a task of considerable complexity, due in part to the fact that an exoplanet is a moving, changing target with variable illumination and possibly cloud cover. Mind you, getting to 550 AU is costly. Our most distant spacecraft to date, Voyager 1, is just under 140 AU from the Sun, and it took that spacecraft 40 years to get there. That said, it is a feasible mission concept, but we must be very certain that we understand the physics thoroughly. This is where our paper comes in: an attempt to derive detailed results about how light waves pass on both sides of the Sun and recombine along the focal line. 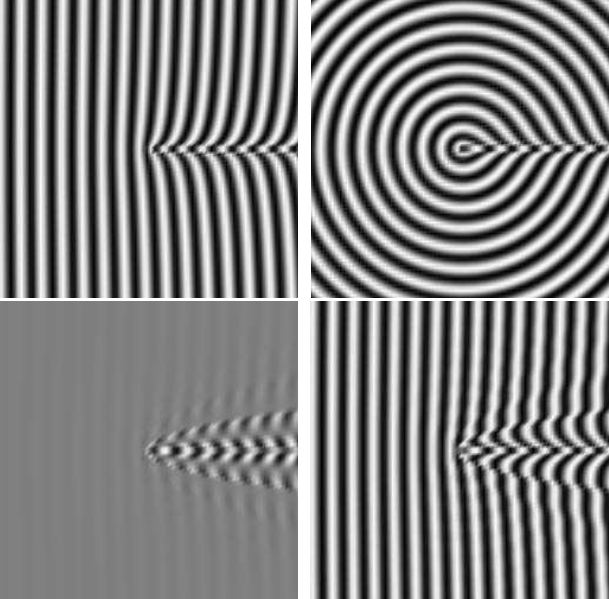 The top left of these plots show the approximation of the deflected wavefront; the top right, the (near) circular perturbation. 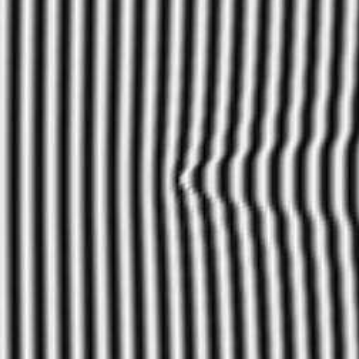 Notice how both appear to diverge along the focal line: the half line between the center of the image and the right-hand side. The bottom right plot shows the combination of the two approximations; it is similar to the full solution, but not identical. The difference between the full solution and this approximation is shown in the bottom left plot. I also helped with working out evil-looking things like a series approximation of the confluent hypergeometric function using so-called Pochhammer symbols and Stirling numbers. It was fun! To make a long story short, although it involved some frustratingly long hours at a time when I was already incredibly busy, it was fun, educational, and rewarding, as we gave birth to a 39-page monster (43 pages on the arXiv) with over 300 equations. Hopefully just one of many contributions that, eventually (dare I hope that it will happen within my lifetime?) may result in a mission that will provide us with a detailed image of a distant, life-bearing cousin of the Earth. Microsoft broke my Skype device, and I hate them for it. Yes, it’s an older gizmo. About ten years old. I even had to repair it once, replacing the small condenser microphone in the handset, which went dead. But we really liked it. It worked very well. 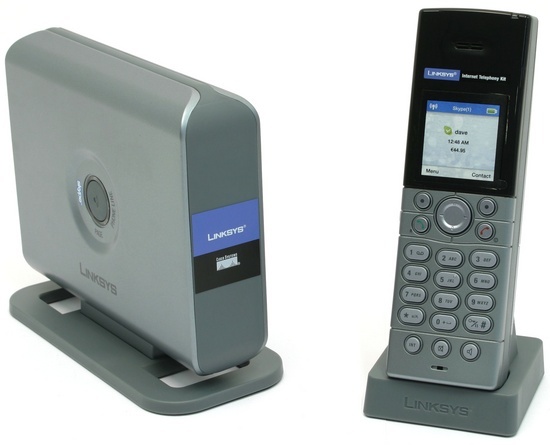 It is a dual-line phone: landline + Skype. And while it has no video, chats, teenage chatbots and such nonsense, it performs the basic function of Skype flawlessly: It lets you make bleeping voice calls. Or rather, it used to perform that basic function flawlessly. Today, the device signed itself out of Skype forever, it appears, if online news sources about the demise of Skype devices can be believed. Damn you, Microsoft. If this is how you are “improving the user experience”, please stuff your improvements where the Sun doesn’t shine. I don’t want smileys. I don’t want chatbots. I want good old, solid, reliable Skype that, among other things, lets my wife and I call our aging parents overseas, lets me talk to clients, and lets me talk to colleagues. And, well, just plain works. Sure, we can use Skype on our smartphones. And we do, when the occasion warrants it. But this device was convenient, too. And I really cannot understand why support for it had to be killed by Microsoft. Perhaps pure spite? One of these days, I’ll start compiling a list titled, How can you tell that a company hates its customers? If I ever get around to doing it, this thing with Skype will certainly make that list.